Silver wedding anniversaries are such a unique event in the lives of married couples. It is indeed a glorious experience for any couple to spend 25 years together. It is a fact that narrates eloquently implicated stories of love, understanding, patience, and a deep level of communication better than thousands of words. Therefore, it is understandable why a unique material such as silver has been assigned to represent the 25th anniversary. In this article, we present you ten of the most romantic gift ideas for silver wedding anniversaries. 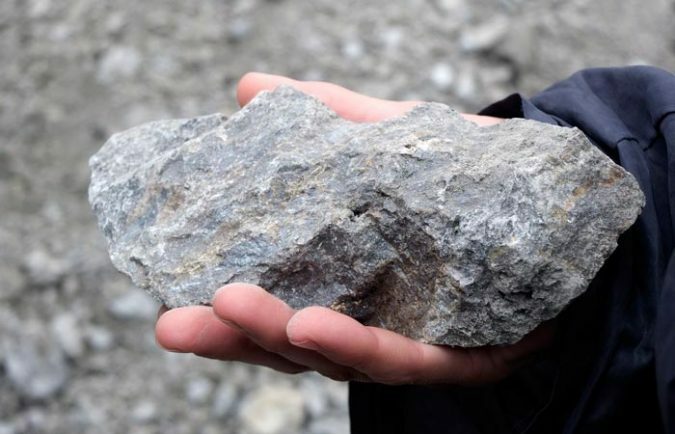 However, let’s first go back with a bird’s eye view to the history of the connection between silver and wedding anniversaries as well as women. The association of silver with the 25th anniversaries and gold with the 50ths started with the Romans; back then men were used to presenting their ladies silver head wreaths in their 25 anniversaries. More materials for further anniversaries were introduced in the 20th century, including the wood’s attachment to the 5th wedding anniversary and crystal to the 15th. However, the link between femininity and silver goes back to older times. Silver possessed powerful symbolism in ancient cultures; it is associated with wisdom, purity, strength, and femininity. Silver was assigned to Artemis, the Greek Goddess of the moon, known to the Romans as Diana. Therefore, the noble material, as alchemists describe it, resembles the feminine intuition and the inner knowledge that flows within the human being. The silver attachment to water loads it with the concepts of resilience, adaptation, and provides it with a cleansing feature. 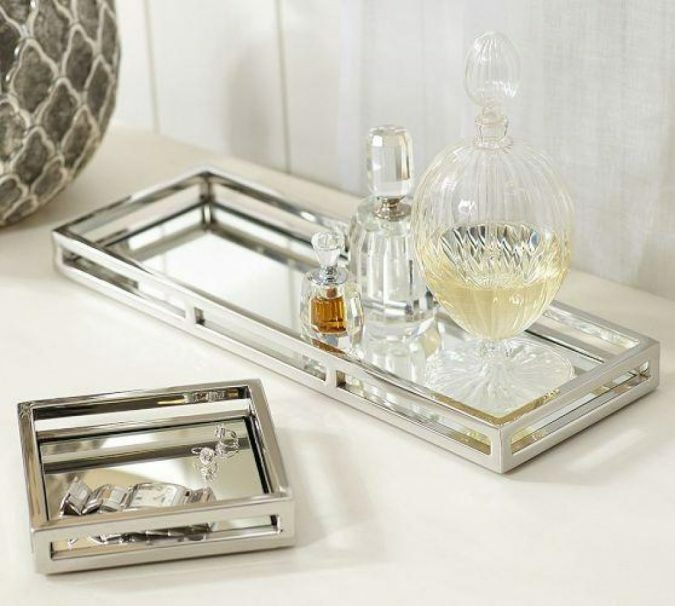 All this, paired with the fact that silver is durable to heat, time, and weather, indeed played a significant part in incorporating it into the celebration of 25th wedding anniversary. 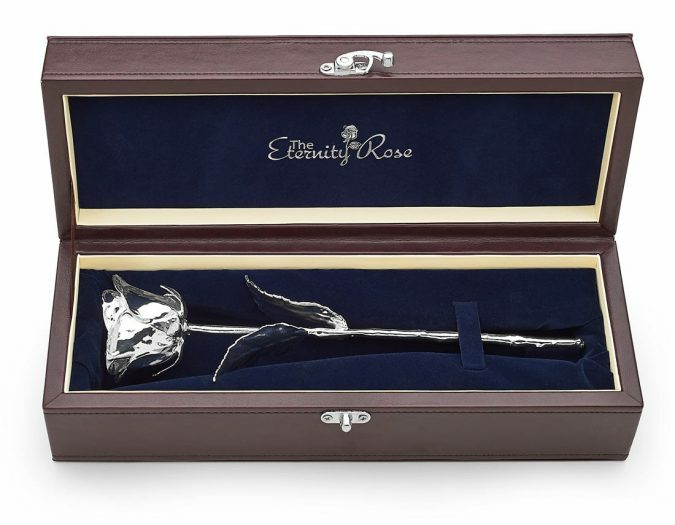 The Eternity Rose’s silver-dipped natural rose is a unique gift for the silver wedding anniversary. 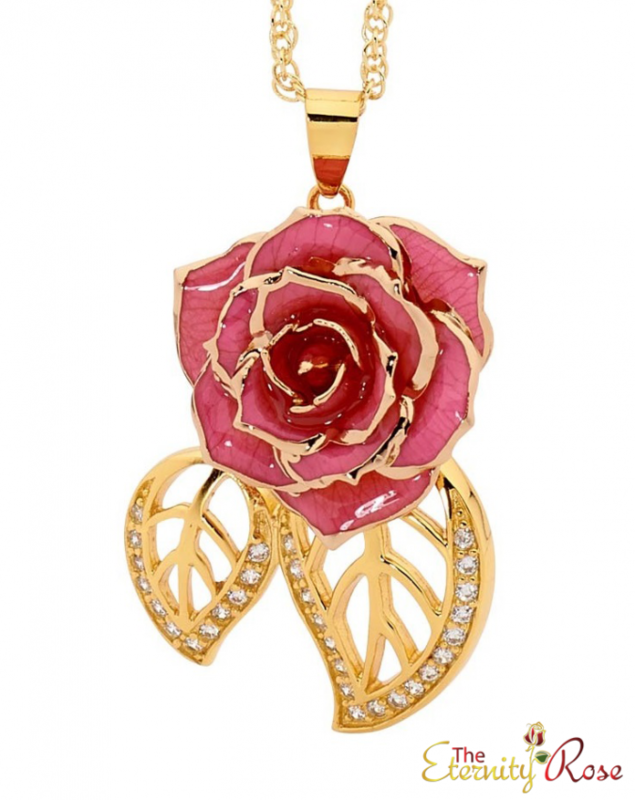 As its name suggests, it is a natural rose coated in pure silver. The combination of the fragility of the rose and strength of silver manifests the core truth of marriage. Besides, the rose comes in a quite elegant case of navy velvet and leather. You can pair it with a pretty small vase to put the rose in. 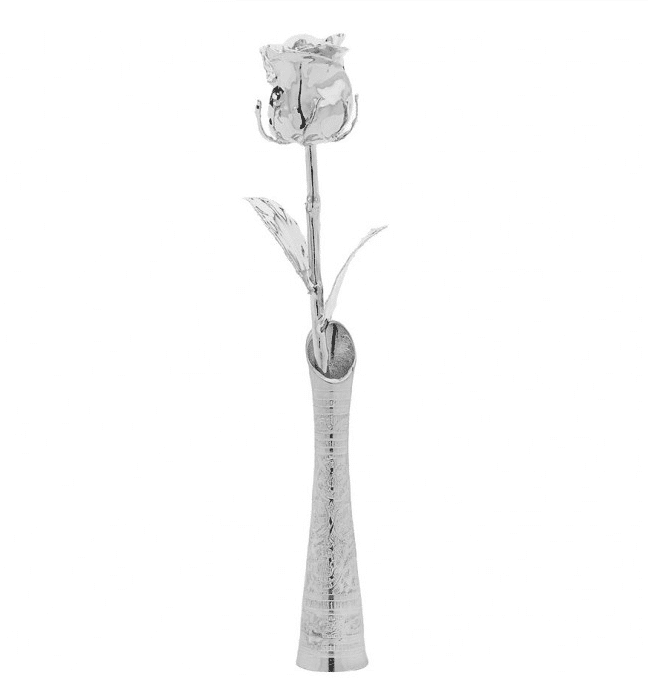 To know more about the silver rose and other silver wedding anniversary gifts, visit silverweddinganniversarygifts.com. Jewelry makes a perfect gift for wedding anniversaries generally and the 25th especially. You can go for a necklace, personalized pendant with the initial of the anniversary lady, bracelet, pair of earrings, etc. 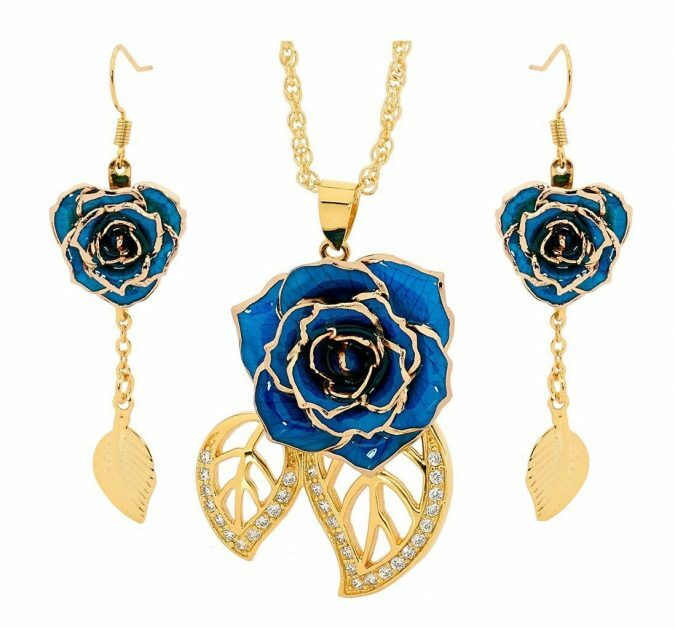 Look for an unusual piece to stir true admiration; how about pendants and earrings of glazed natural roses trimmed in 24-karat gold, for example. 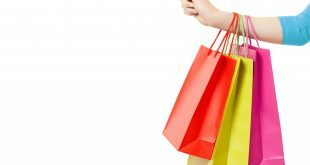 Besides, consider the taste of the person you are presenting the gift to; it will aid you in selecting among the variety of styles and shapes, whether vintage-looking, classic, modern, boho, and different sizes, including small, big, and oversized. And for men, a silver tie pin is an elegant choice to consider. 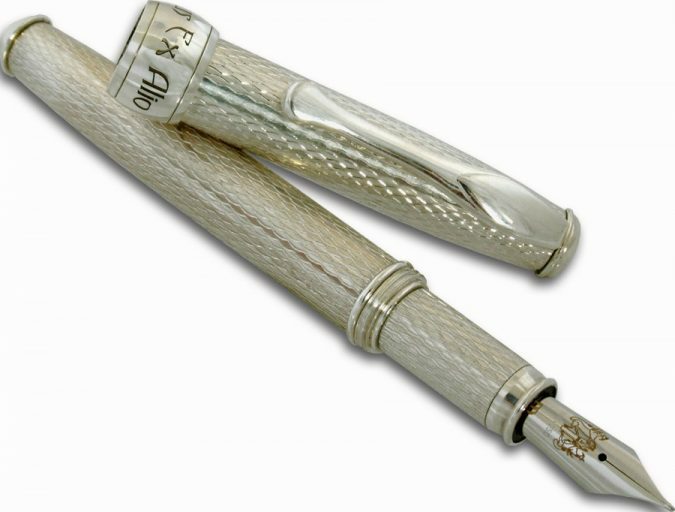 Among the sophisticated gifts are silver fountain pens. It is a perfect choice for ladies and gentlemen who write regularly. 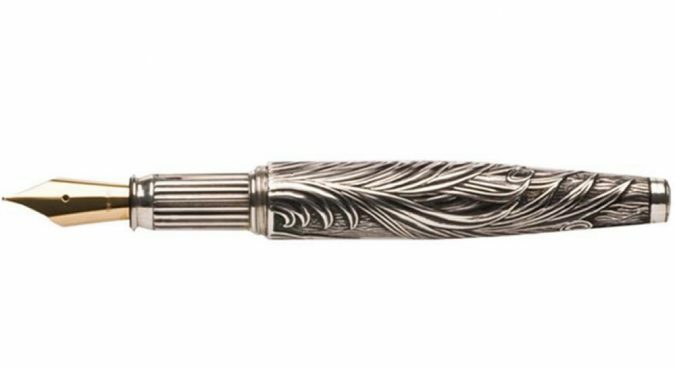 A vintage-looking fountain pen would add a new element to their writing routine, making it more attractive and charming. You could take a further step and customize your gift by ordering the initials of your sweetheart or maybe a favorite proverb to be engraved on the pen. 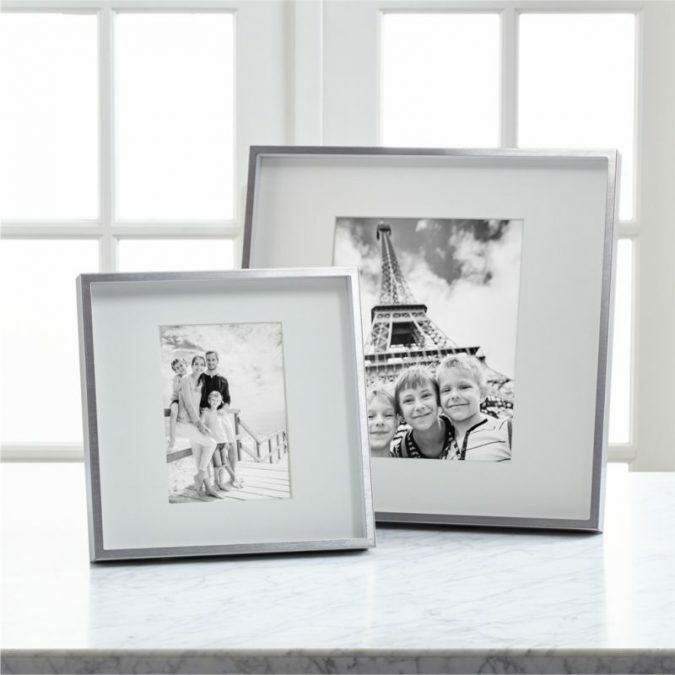 Silver photo frames make an excellent choice for a silver wedding anniversary. It is better if you know the taste of the couple to decide the design you will buy effectively. Will it be a classic, modern, or vintage-looking? And for a personalized touch, find a way to get a beautiful picture of the couple so that you will not present the frame empty. Another touch could be engraving the initials of the couple on the frame. Let’s tell you a piece of information that will gain this gift idea extra weight and appeal. 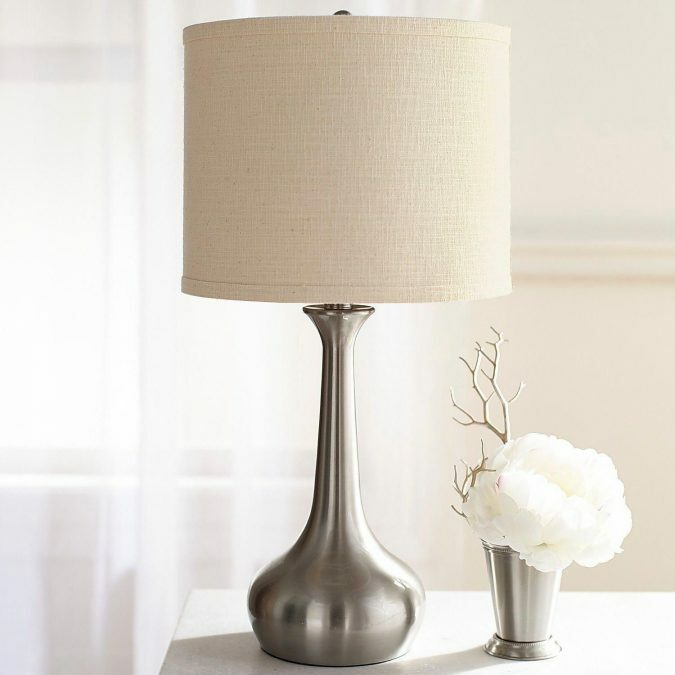 Incorporating silver accents into home decor is a massive interior design trend in 2019. Another great part is that you have an abundance of choices and pieces to select from, including table lamps, mirrors, decorative trays, candle holders, vases, wall clocks, etc. 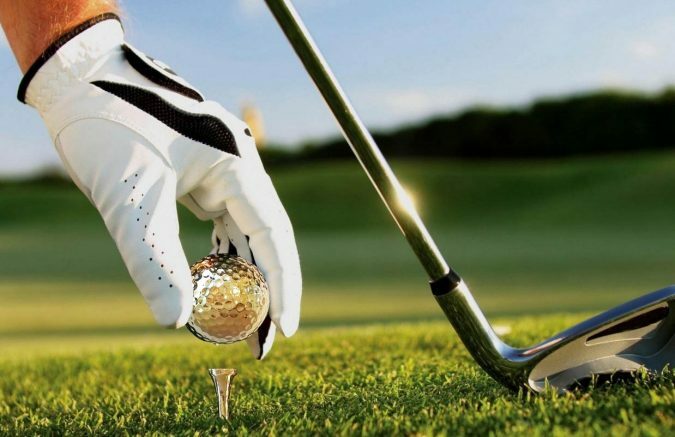 What a breathtaking gift it would be if your husband or wife are golf players. 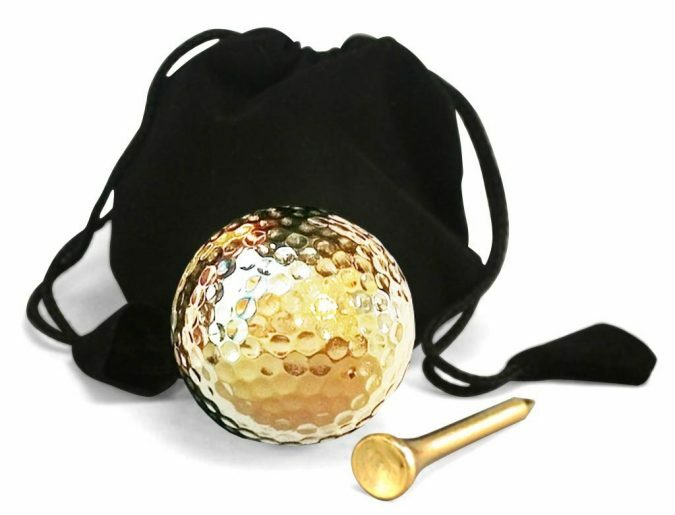 The gift set consists of golf ball and tee set coated in 24k-gold. The gold coat makes your present durable, yet does not affect its playability. It is indeed an unusual choice which makes it a right match for an extraordinary occasion. Another idea that adds a fascinating twist to an ordinary item. I mean, a gift of poker cards may not level up to the magnificence of the event. 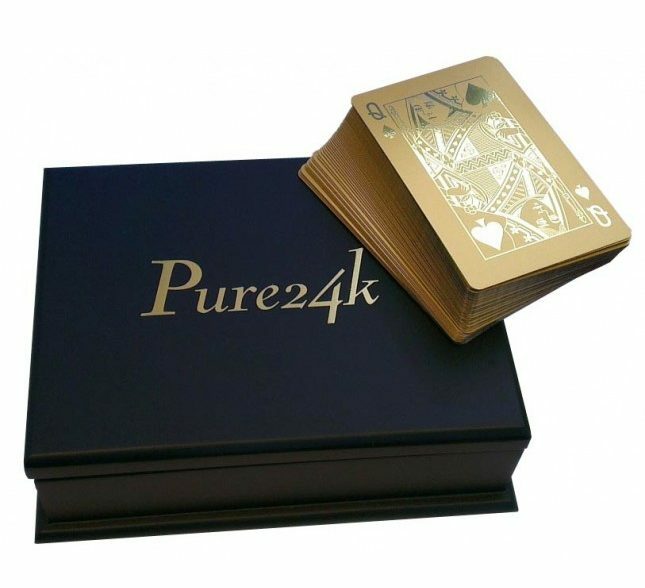 However, you would probably reconsider it when the cards are dipped in 24k gold. 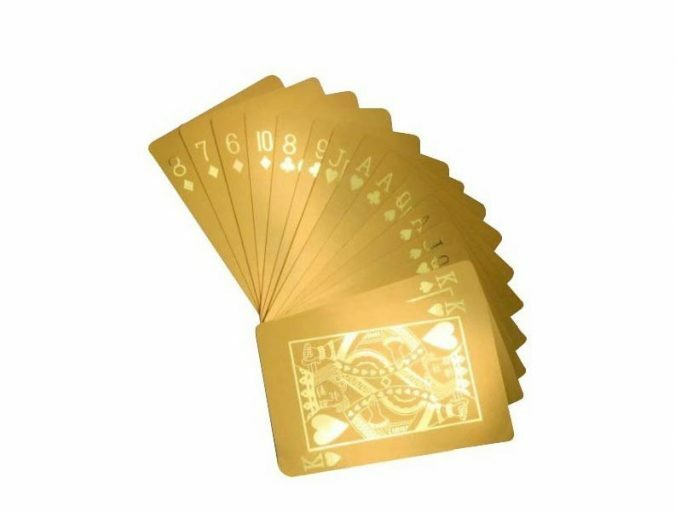 Gold-coated poker cards could be a fantastic gift for a poker fan. Cell phones have become an essential part of today’s life. 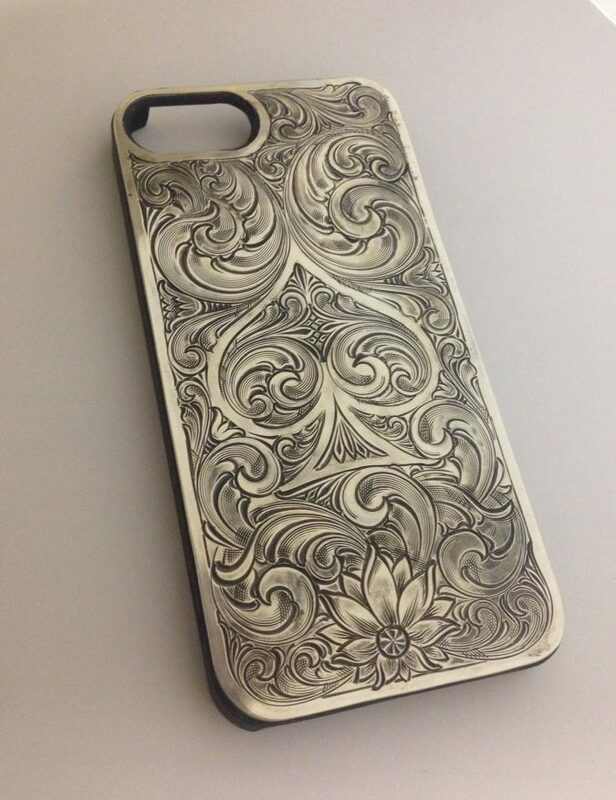 Therefore, silver phone covers and accessories are a fantastic gift idea. Search for a cover with unfamiliar design, keeping in mind the taste of the lady or gentleman to whom you are presenting it. You can also personalize it with the initials, a favorite quote or symbol. It is an ideal gift, for it achieves a great balance between beauty and practicality. Thus, it is suitable for men and women. 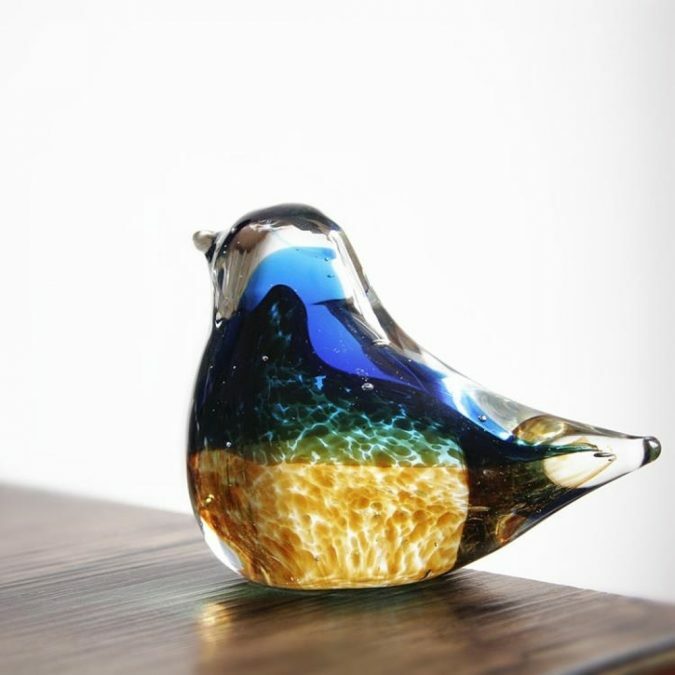 Handmade stuff possesses some of the essence and spirit of their makers. They also show extra attention and love, things that a couple married for 25 years knows well and cherish. 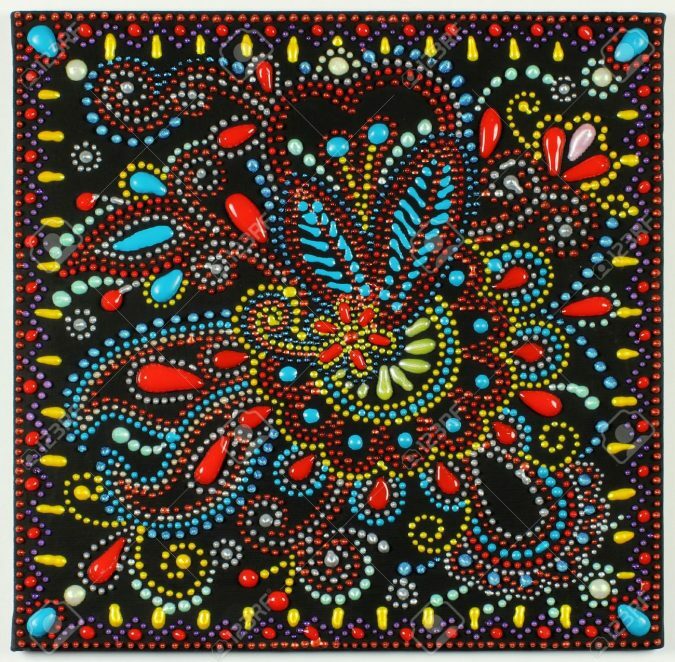 Therefore, handmade objects are perfect gifts from family members and close friends, especially those who have artistic talents. 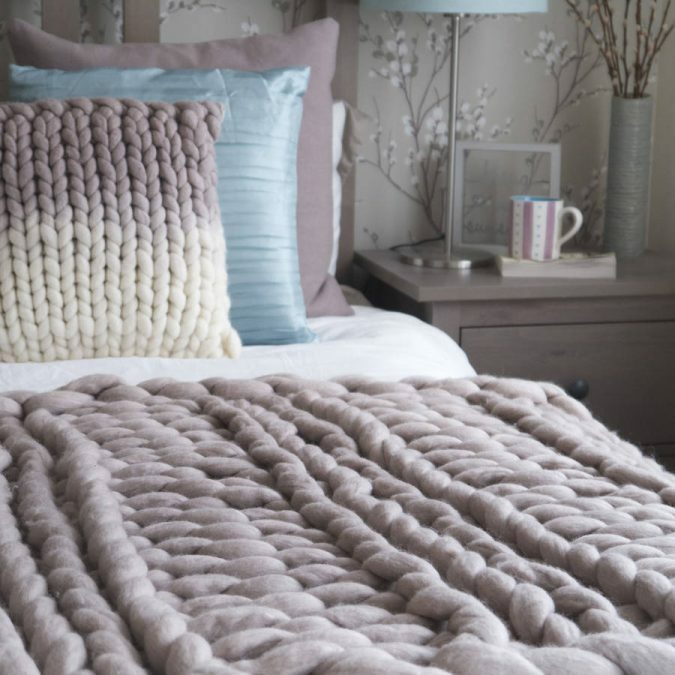 The gifted item could be an artwork, sculpture, knitted mattress table or clothing item. 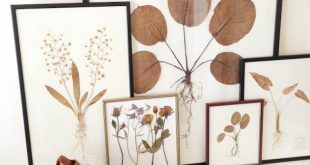 However, remember it is a grown-up gift; put extra art into it. Imagine that it will be displayed in a local gift shop, for example. A couple who has been married for such a long time would probably welcome a chance of experiencing something new together. For example, visit a new place, another city or country. Try a bold adventure such as jumping from a plane or less daring one like a balloon ride. 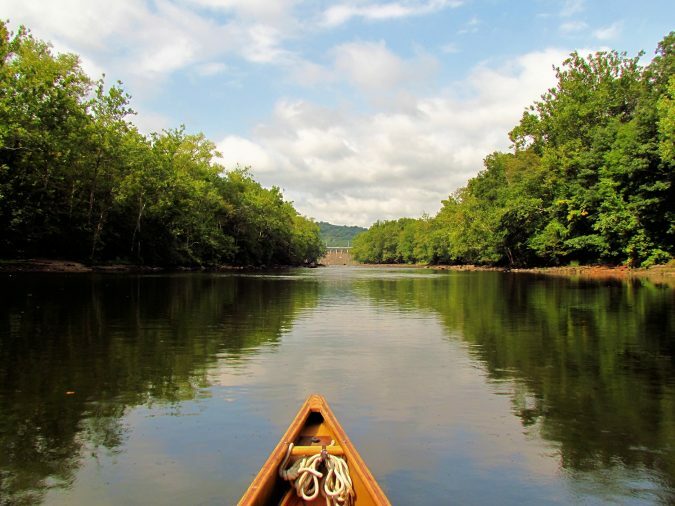 A romantic option for those who prefer quietness and water is boating down a river. And for the lovers of experiencing life through tasting, a vineyard tour and tasting would be an experience out of this world. You could also go for wedding vows renewal and party, reserve a spa weekend, or even spend quality time listening and dancing to the music you love. 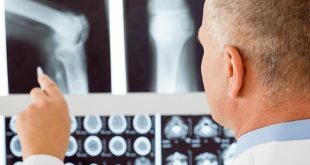 We hope that these gift ideas have inspired and helped you decide what to present to your dear married couple in their silver anniversary. A 25th wedding anniversary is a unique event that happens once in the lifetime of the couple. So, live it to the full and enjoy the pure joy of life.